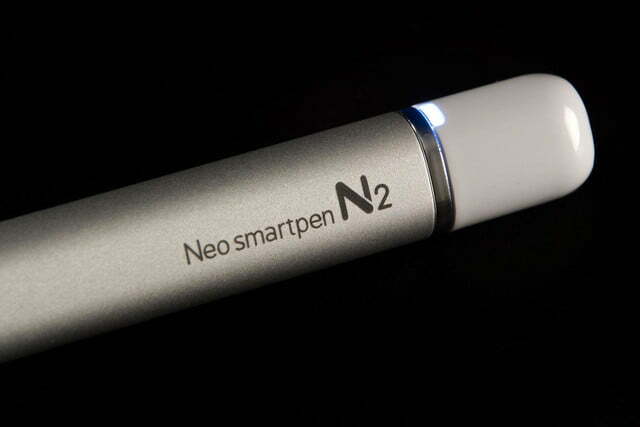 The Neo Smartpen N2 proves the digital pen is still mightier than the sword. Doom-and-gloomers fret that we may one day live in a world without handwriting at all; kids won’t learn printing or cursive and will do all their communication through their screens. But for now, there are weirdos who actually prefer to scratch things out with pen and paper instead of typing on a computer. I’m one of them when it comes to taking notes, but having to go back and translate my scrawls into type means twice the work. I’ve experimented with styluses and a few other methods of electronic handwriting but often the transcription programs find me illegible. 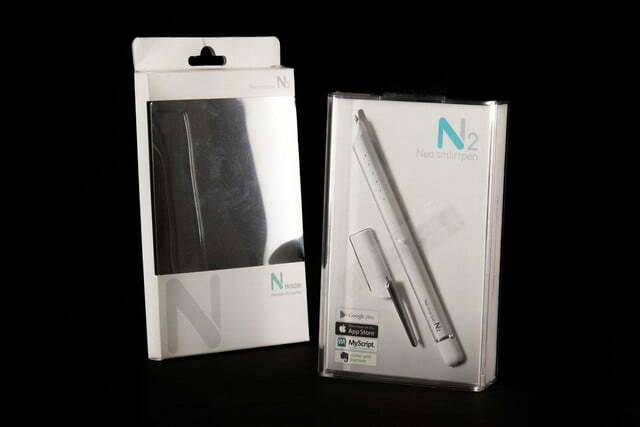 I happen to think I have decent handwriting, and I was curious to see how it holds up with the Neo Smartpen N2, a digital pen that uploads everything you write and draw in its special notebooks to an app. At 6.1 inches long and 0.46 inches wide, the Neo Smartpen is a little longer and thicker than a Sharpie Ultra Fine. 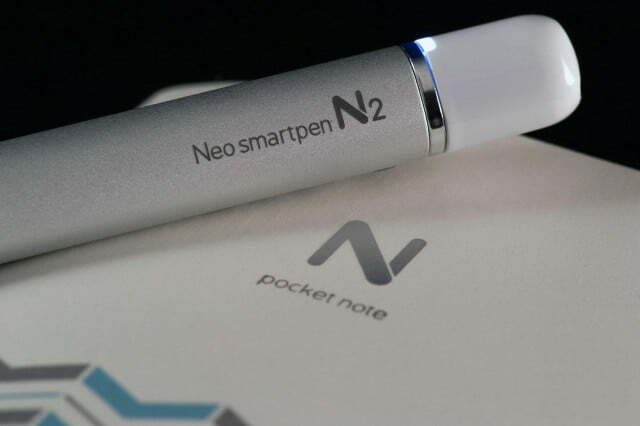 Its slightly triangular shape is comfortable in hand, and if you hold a 0.1-ounce Bic right before picking it up, you might notice its 0.8-ounce weight. 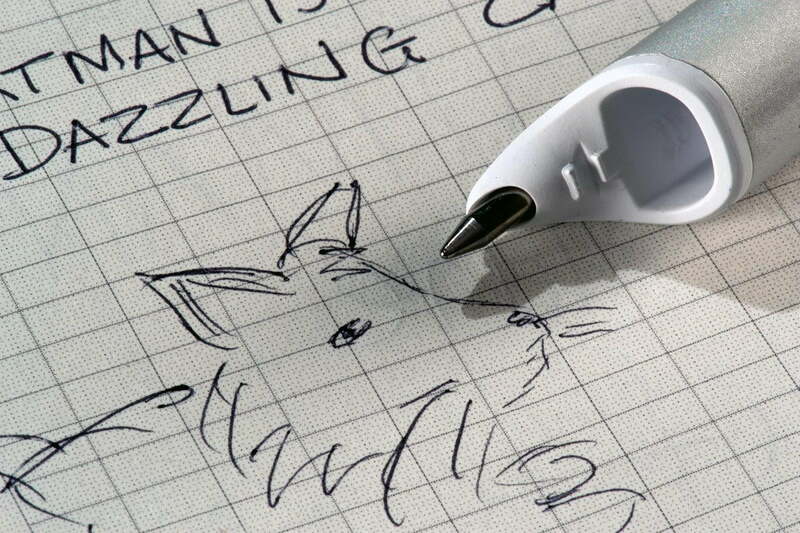 Still, if your co-worker was using one to scribble notes during a meeting, it’s likely you wouldn’t immediately recognize it as a digital pen. 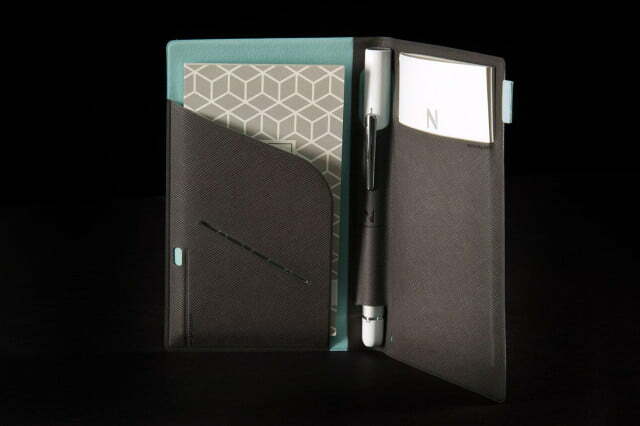 The silver-bodied version has a white cap, tip, and bottom, while the black is all one color, minus its silver clip and button and a turquoise-y band toward the bottom. 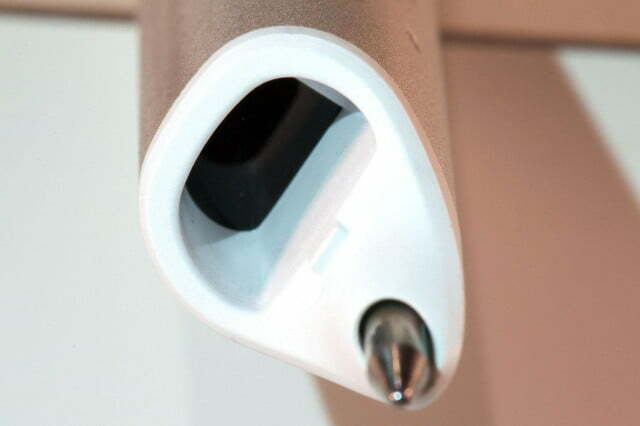 When you push the button — which is situated far from where you’d typically hold a pen to reduce accidental presses — a small, solid LED light illuminates to indicate the pen is on. 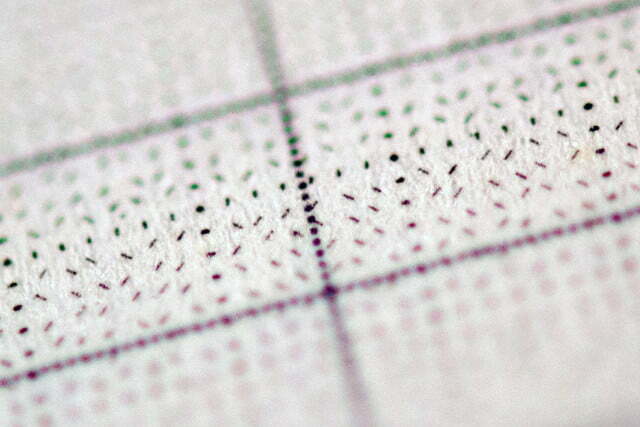 The same happens when you start writing in the special nCode notebooks, though I found you need to press quite firmly to activate the pen from its off position. 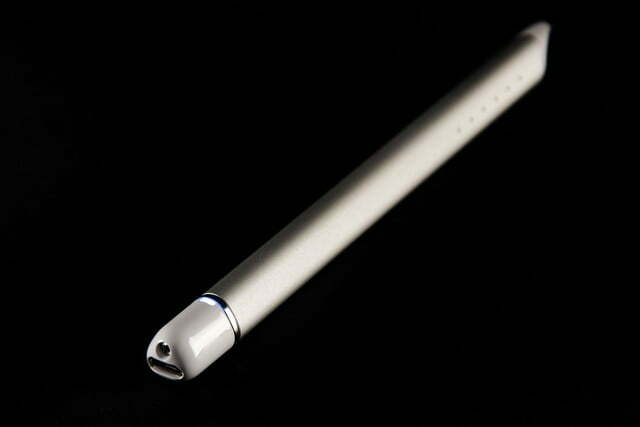 The light pulses different colors when you hold down the button to power the pen down. 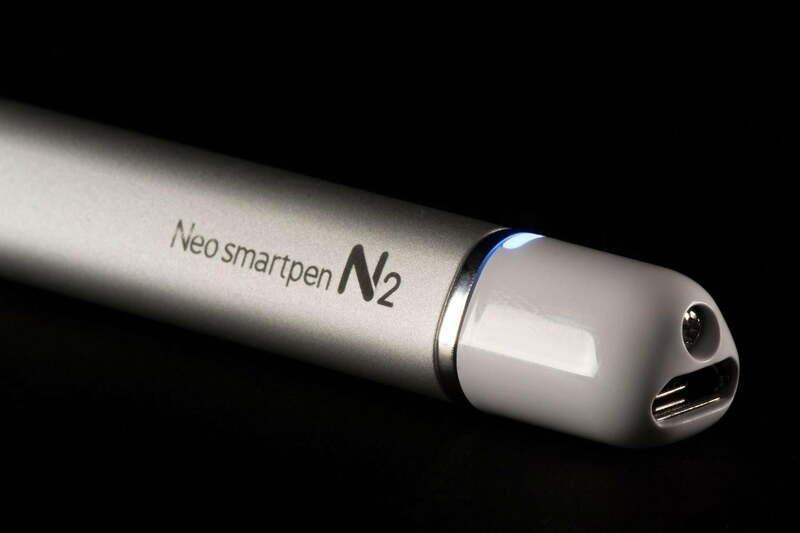 The pen gives you the option of writing or drawing in eight different colors and three different thickness, and the LED light turns colors to reflect whether you’re using green, red, or yellow (though it’s the same blue for purple and blue). 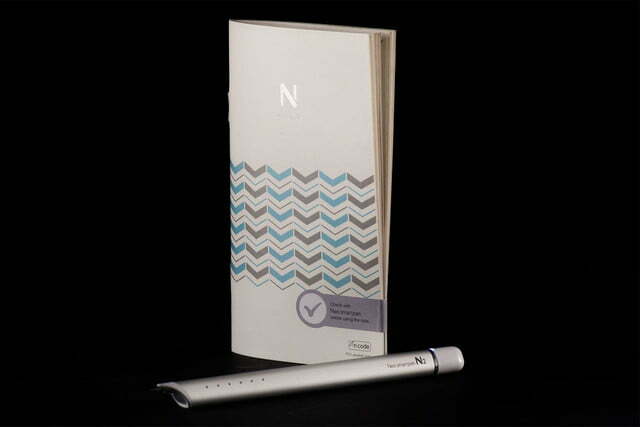 The pen comes with a 3.2-inch-by-5.8-inch nCode notebook, which is filled with 50 lined pages covered in tiny, difficult-to-see dots. 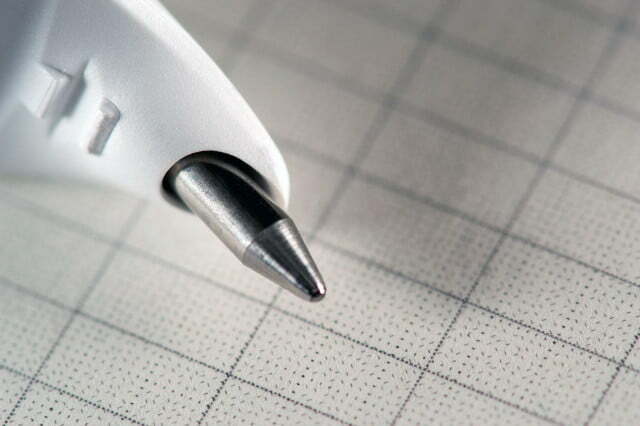 Those dots are the reason the Smartpen works only with this special paper: The pen recognizes the pattern of dots, and a small camera in the pen’s tip records what you’re writing. 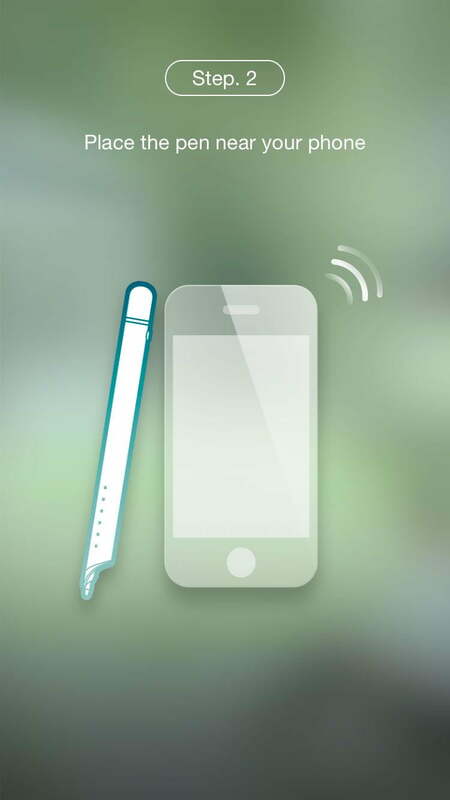 You can either watch your progress on the app (iOS and Android) or store everything in the pen’s memory and sync it with the app later. 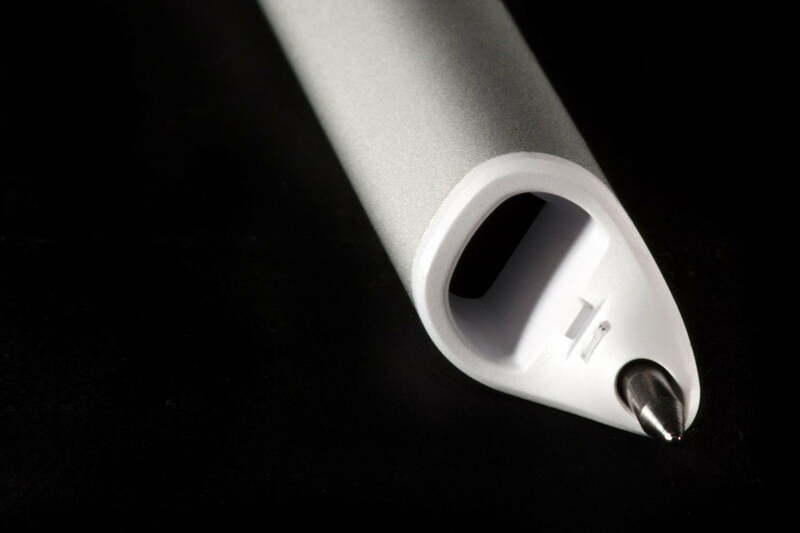 It connects to the app via Bluetooth, so you’ll only need the USB cable to charge the pen after two hours of use and not to transfer data. When I was just writing for fun, like jotting down the lyrics to “Pinot Noir” from The Unbreakable Kimmy Schmidt, the pen was pretty remarkable in its ability to pick up all my strokes. If I was taking down notes as I perused a book and my attention wasn’t focused solely on my writing, the results were a little less accurate but still very good. In either case, the app’s transcription abilities weren’t perfect, but they were on par with most other handwriting-to-text programs I’ve tried. Pretty remarkable in its ability to pick up all my strokes. When I invited Plants vs. Zombies artist Ron Chan to test out the smartpen, he had much assured strokes and it captured them far more reliably. While he thought the Neo was fun and was impressed that it picked up his motions so well, the overall result didn’t have the fidelity he wanted in a digitized drawing either. 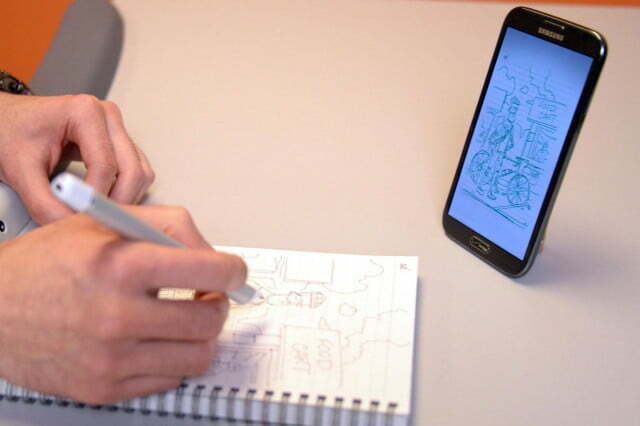 “The drawings it records exist as an awkward in-between, because they have neither the charm of a real notebook doodle, nor the versatility and accuracy of true digital drawing,” he said. 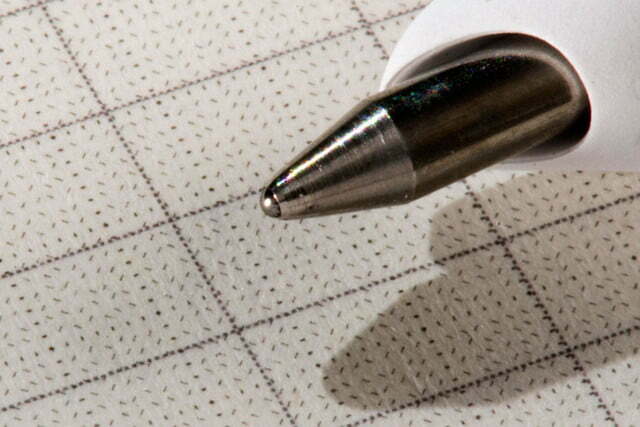 It works pretty well if you’re sketching a graph, for example, but it’s not something you’ll likely see in a professional comic book artist’s latest issue. 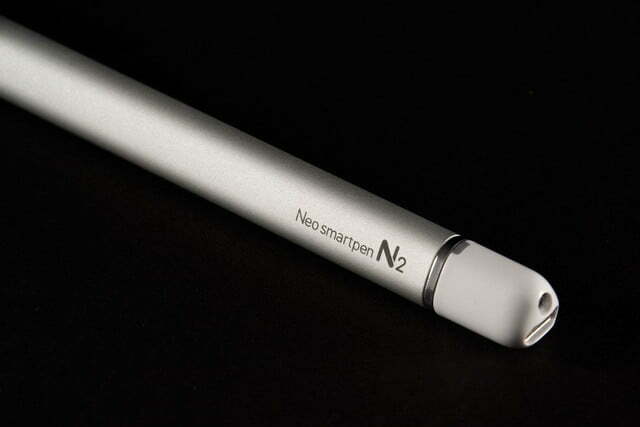 There are lots of nice things about the Neo Smartpen app. 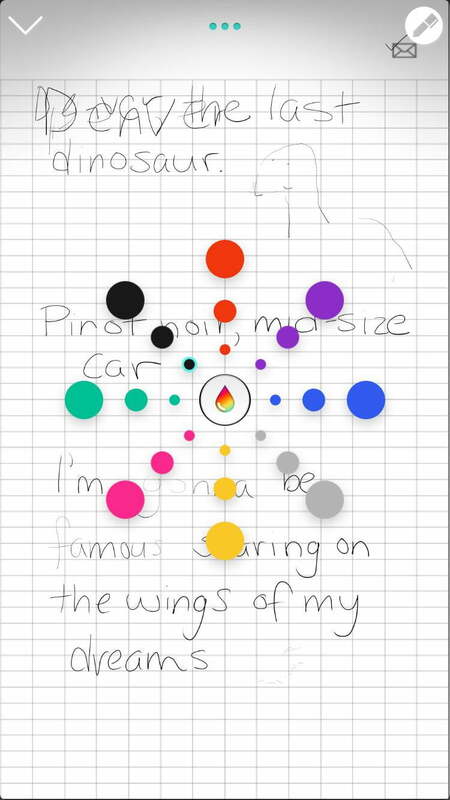 It lets you sync a variety of notebooks, and it’s very cool to watch your work in the nCode notebook spring to life on your phone’s screen in a pretty good imitation of the ink on your page. 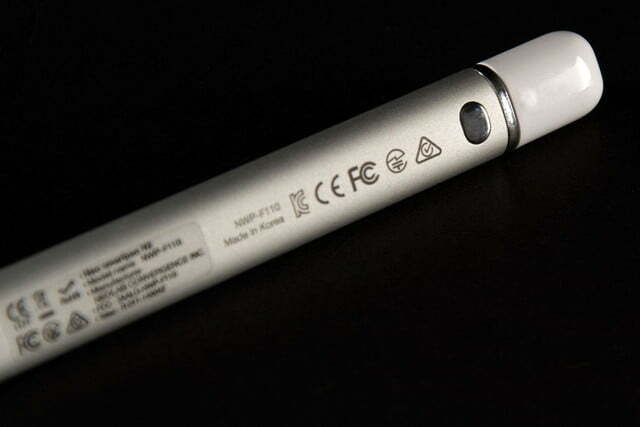 You can track your activity and see where and when you wrote or drew using the smartpen. To help you organize your pages, you can tag them with any category you want. 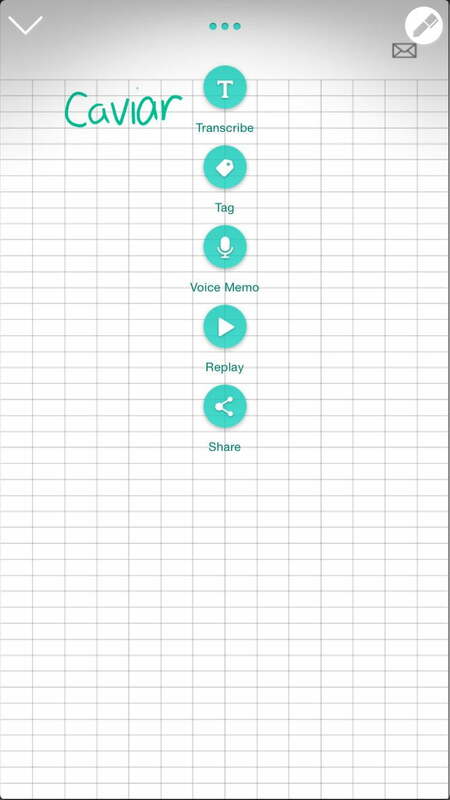 If you suddenly want to take a voice memo, you can do that, too. 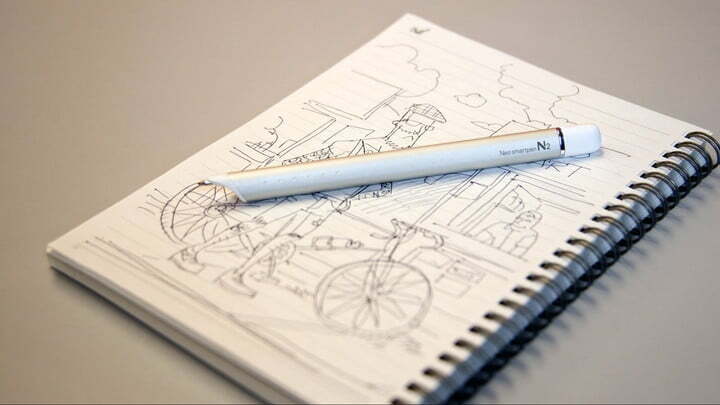 The playback feature lets you listen to the memo or actually watch the progress of your drawing or writing. 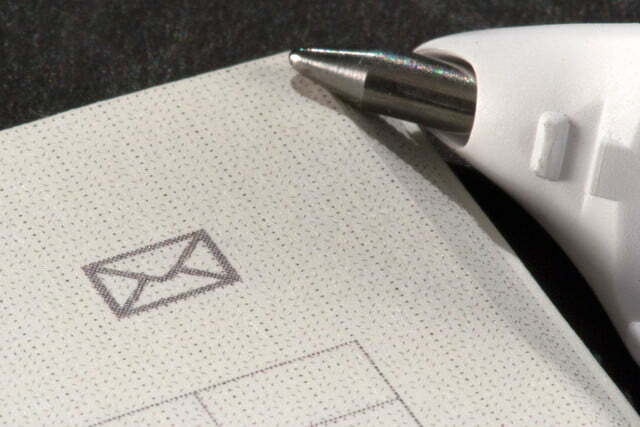 You can also transcribe the words and copy and paste them in a text, for example, or email them. There are a variety of file formats you can use to email your creation: PDF, SVG (which works with Adobe Illustrator), JPEG, or text. 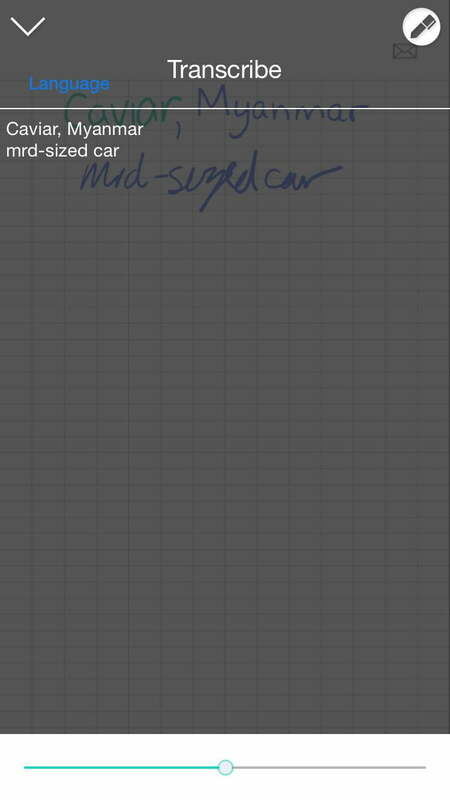 You can also share the file to Twitter, Facebook, Pinterest, Dropbox, or Evernote. While you can make a little check mark on the notebook’s envelope icon on each page to pull up the email option, I had some trouble getting larger files to send this way and found it easier to just send them through Outlook via the “More Options” button, though this meant I couldn’t receive a PDF or SVG file via email. 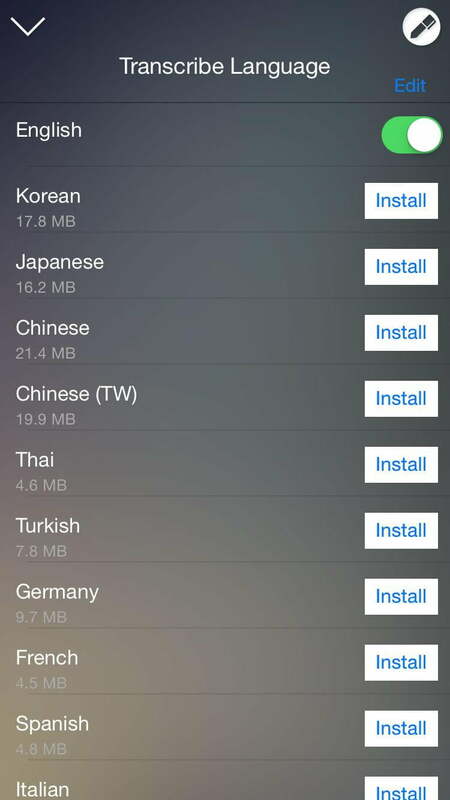 It was easy enough to toss them in my Dropbox though, so it’s not as though they were locked in the app. A few years ago, a few of my notebooks were lost during an altercation with a disgruntled cat. I was able to scan a few of the pages, but I missed having a physical notebooks to flip through — an experience that just can’t be replicated on screen. 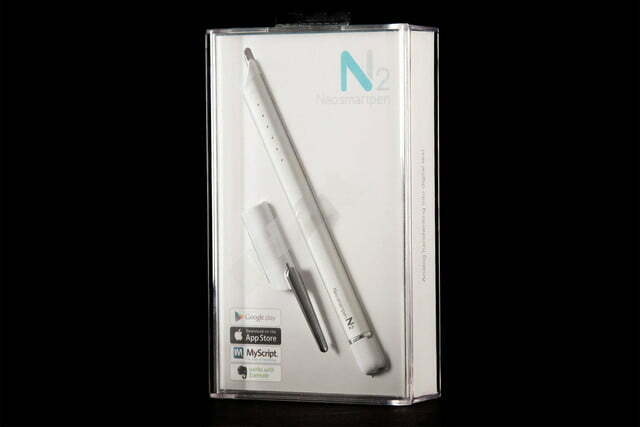 The Neo Smartpen N2 offers a pretty handy solution for people like me who prefer putting pen to paper but still want a backup of their work or need digital versions of their notes. While the pen’s ability to pick up handwriting is pretty impressive, professional artists might not find the same for their drawings. 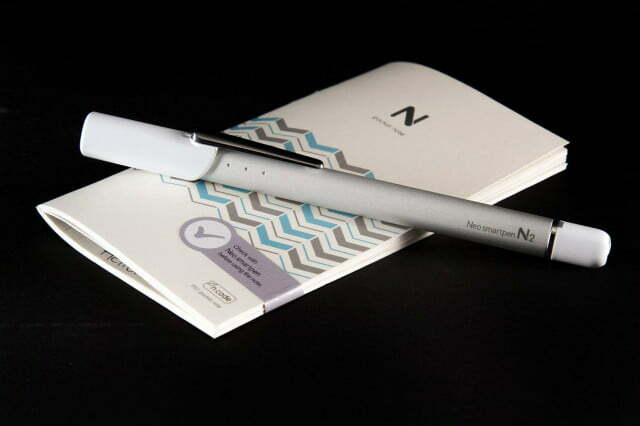 The app isn’t without its problems, and the on-going cost of the necessary notebooks ($15 for a five-pack of small, 50-page booklets; Neo says it’s working on tech to let users print their own pages) might dissuade some from fully embracing the smartpen trend. 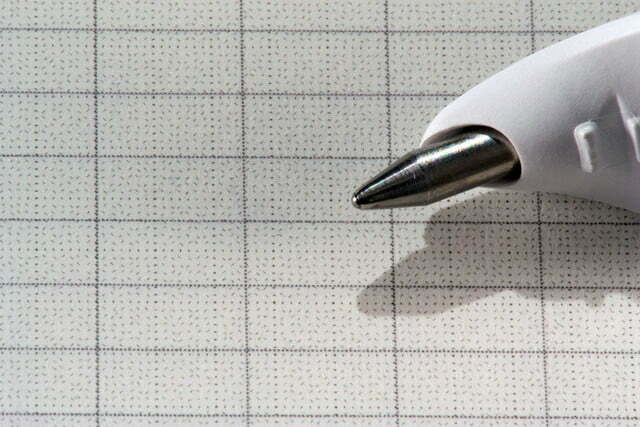 Still, this is a pretty cool piece of tech for avid note-takers who can’t let go of their love of ink. 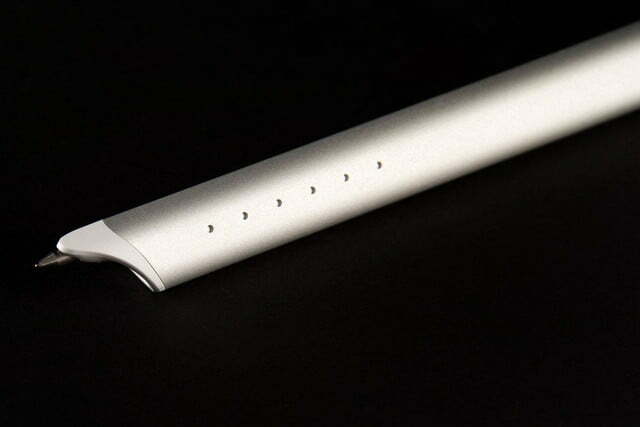 Write on!